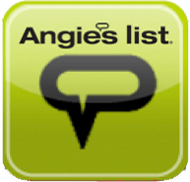 Swede Chimney Sweep & Dryer Vent Cleaning is proud to say that they have earned the Angie’s List Super Service Award for ELEVEN YEARS. 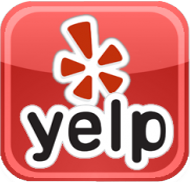 Check out their stellar reviews on Yelp, Angie’s List and Google. 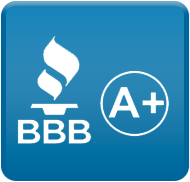 They also have an A+ rating with the San Diego Better Business Bureau with no complaints in 33 years of doing business. 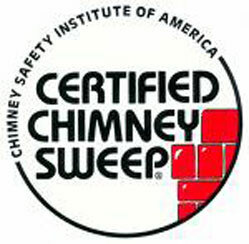 Rick is a CSIA Certified Chimney Sweep. In addition, Rick and Terri are each F.I.R.E. Certified Technicians and Certified Dryer Exhaust Technicians. In fact, Terri is one of just a handful of women Certified F.I.R.E. Technicians as well as C-Det Certified Dryer Exhaust Technicians in California. 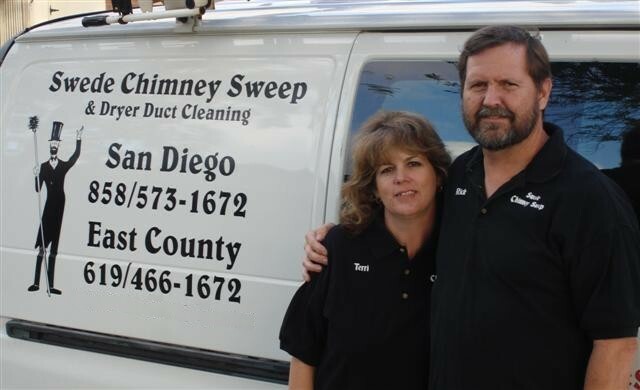 They are also one of just a few CSIA Certified Chimney Sweeps in San Diego County that also carries a California State Contractors License. Rick and Terri take great pride in customer service. When you call, you’ll be talking to Terri who can answer your questions and concerns, can troubleshoot most issues over the phone, and can set up an appointment convenient to your schedule. Rick will show up at your doorstep, ready to address your fireplace or dryer vent issues. He will leave your home clean and mess-free. Check out the glowing testimonials written by hundreds of happy customers!